I am an organizer of ecotourism circuits in Madagascar. Through my local agency Moramora West Adventure, I introduce tourists to Malagasy authenticity: our value, our history, our habits and customs but also our Nature. Our goal is to show our customers that to live with authenticity and to accept what Nature offers us brings happiness. Getting “more” from the “less” is what Madagascar can teach by its philosophy. 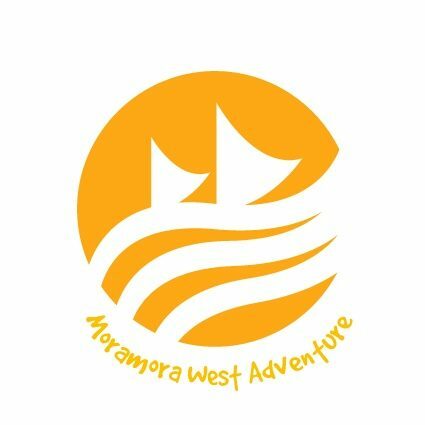 We create tailor-made tours, à la carte tours and high-quality guided tours according to travelers’ desires but with Moramora West Adventure’s ethics.